A valid e-mail must be used for registration as this will be used for further correspondence during the admission process. Fill out all the fields marked with the (*). On the Official website click on the admissions tab in the toolbar. 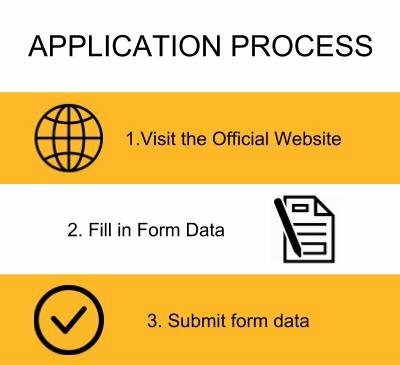 Under the Admissions toolbar click on Application. 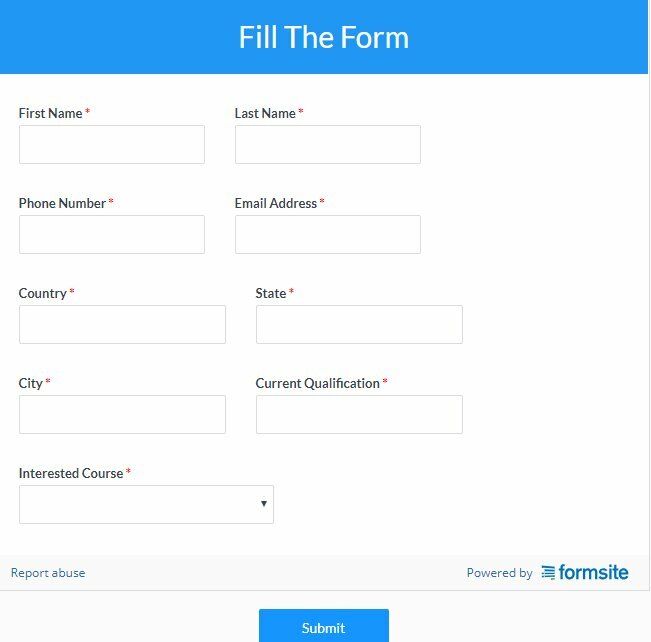 Select which form based on the course you wish to apply for. Fill in the details and click on Submit. Admission to the college is purely based on merit and marks scored in the respective qualifying examinations. Obtained at least 45% marks (40% in case of candidates belonging to reserved category) in the qualifying Examination. 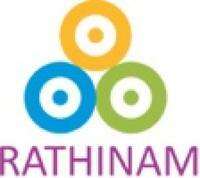 The candidates who apply should have secured a minimum of 50% aggregate marks in any Graduate Degree from a recognized University for admission to Rathinam College of Arts and Science, Coimbatore. Everyone can join in any of the courses they want. Changes may appears on fees only. There is no entrance exam in this college. Cut off is also not wanted hence we can join this college by getting good marks in exams.